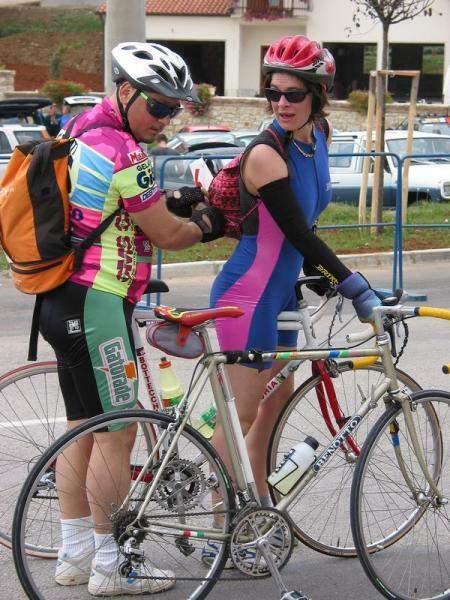 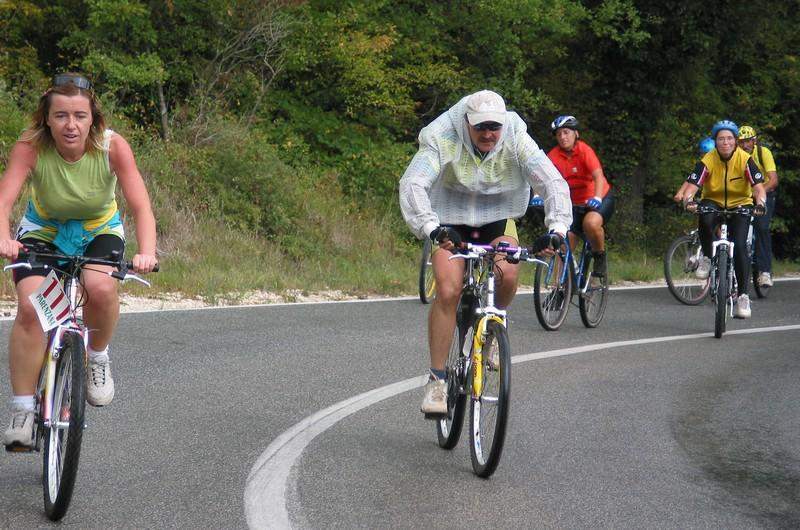 Recreational marathon Parenzana is the most numerous international cycling event in Istria. 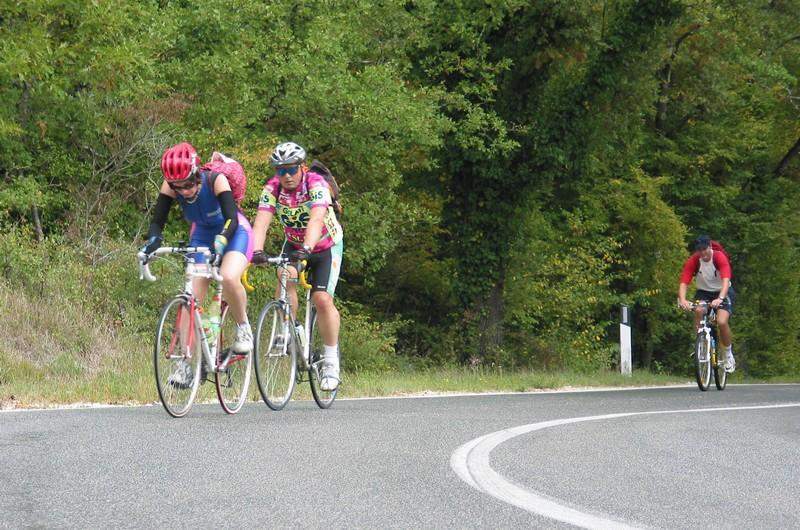 Considering the fact that it also marks the end of cycling season, it is considered “the queen” of recreational cycling in Istria. 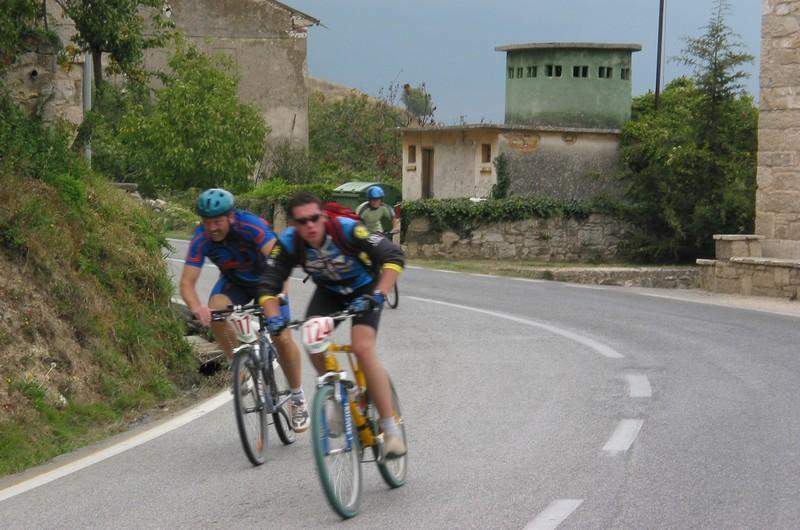 This already traditional festivity, is a large gathering of cycling recreational sportsmen not only from all Istria but also from other parts of Croatia and neighbouring countries. 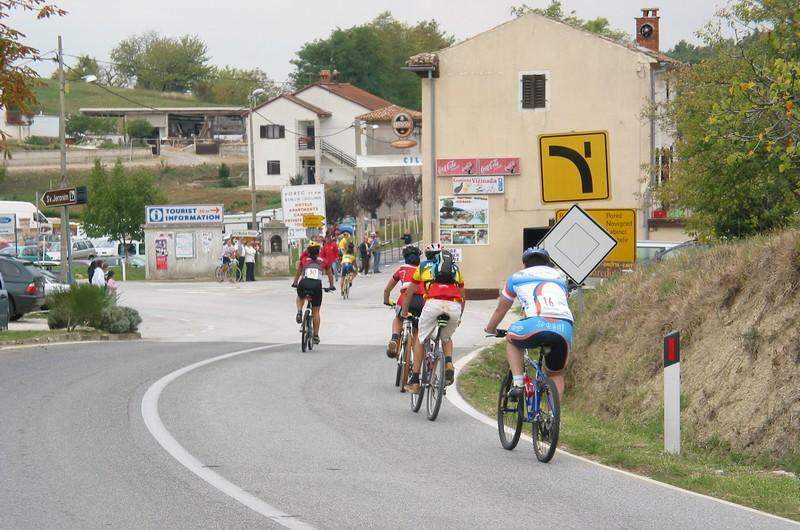 The race of numerous individual and organized cyclists and Croatian and foreign amateurs and professionals starts at 10.00 a.m. on the main square in Vižinada. 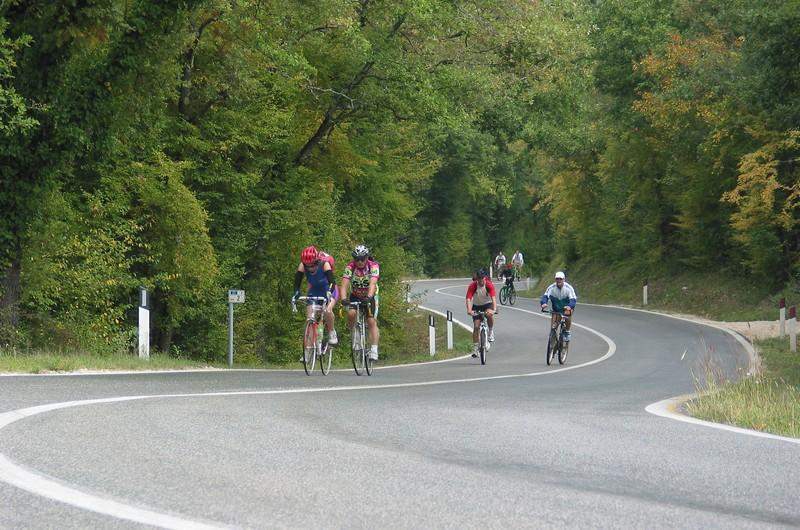 The atmosphere and the view of the green landscape and the somewhat secretive natural paths and interesting programmes add to the unique gathering of lovers of recreational cycling of all ages. 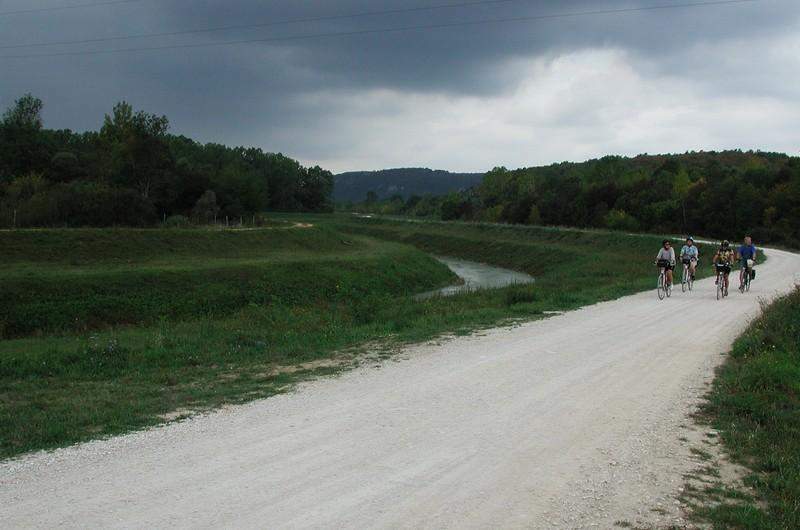 Welcome to the recreational Parenzana in Vižinada!